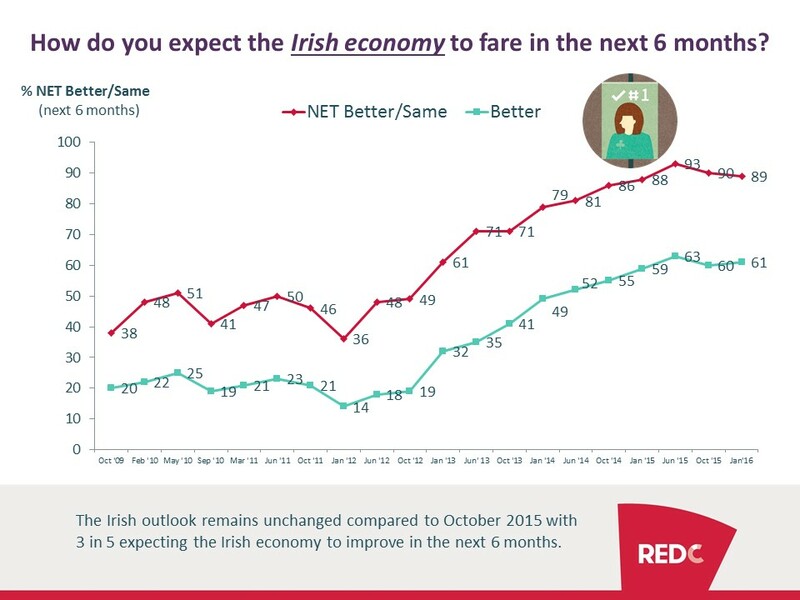 The latest RED C Consumer Mood Monitor shows that the outlook for the Irish Economy remains strong in spite of concerns over the World Economy. 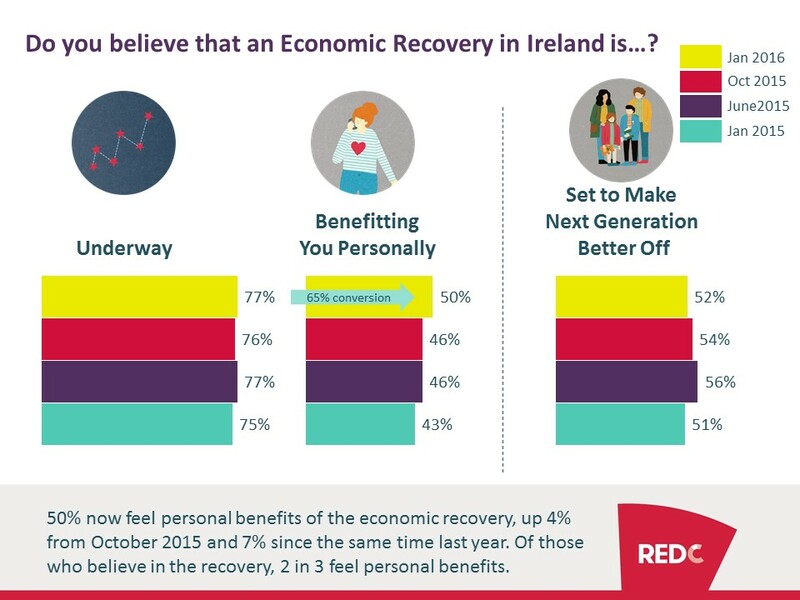 The survey also shows that more and more consumers feel that the recovery is benefitting their personal finances. The two tier economy is coming to an end with the gap between Dublin and the rest of the country closing. 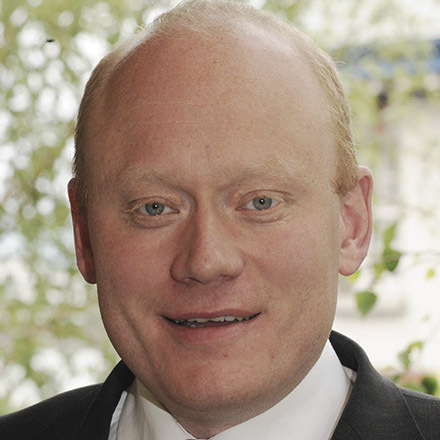 This is likely to lead to increased consumer spend over the next few months. 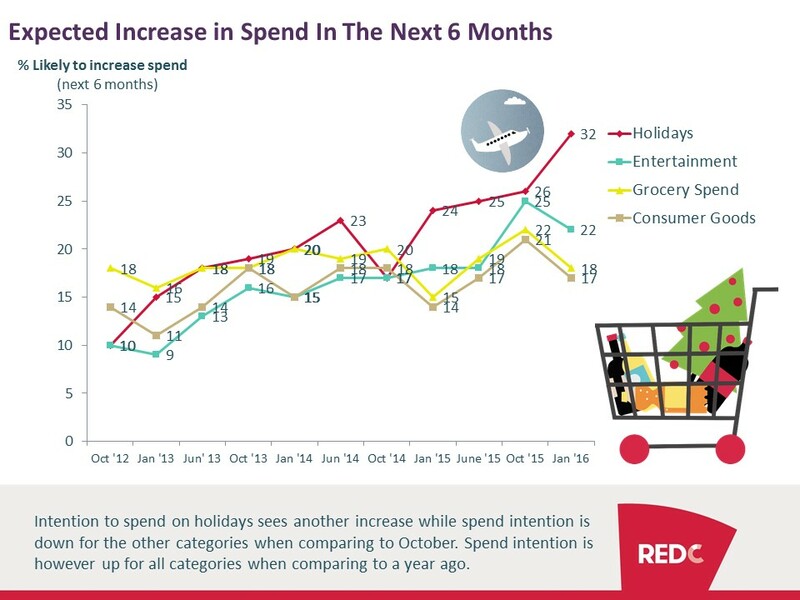 Especially holiday spend is likely to increase but we also see increases in spend intentions year-on-year for groceries, entertainment and consumer goods.